Anthony (or Tony, as he is known around the office) is our trial specialist. 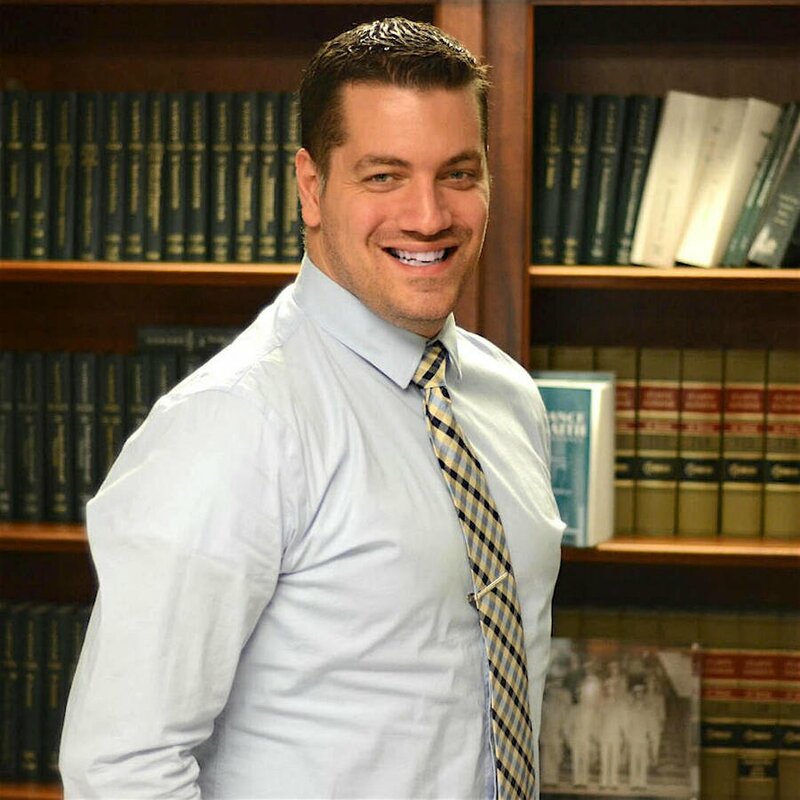 Since passing the Pennsylvania Bar Exam in 2011, he has focused his entire career on being an amazing trial attorney. Tony studied at Drexel University’s Thomas R. Kline School of Law. While in law school, he was a member of Drexel’s National Trial Team. He competed in four national competitions, and was a member of Drexel’s first Regional Championship team. Following law school, Tony joined The Law Offices of Jonathan Wheeler, where he would quickly have a chance to test his trial skills. Since his first day at the firm in February of 2012, Tony has handled hundreds of arbitrations, tried jury trials, bench trials, and every other kind of dispute you can imagine. He has been admitted to the New Jersey Bar Association, and continues to represent all types of clients throughout Pennsylvania and New Jersey. He has settled multi-million dollar claims, and works tirelessly to get the best possible results for every client, even the little guys. As a member of the Philadelphia Trial Lawyers Association and the Young Lawyers Division of the PTLA, Tony is dedicated to making sure he is always up-to-date on everything trial-related. Tony is also an honorary member of the Mid-Atlantic Public Insurance Adjusters (MAPIA), where he offers advice and services to Public Adjusters from all over the Tri-State area. Today, Tony is honored to represent clients throughout the region as Partner at what is now known as Wheeler, DiUlio, & Barnabei. In his free time, Tony is a bit of an adventurer. He enjoys mountain biking, traveling, and spending time with his family and dogs Maximus and Piper.